The new benchmark in the 6x zoom class. Leica Riflescopes. Introducing the Magnus i, Visus i LW and ER LRS model. 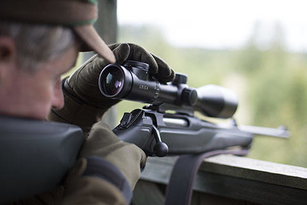 Because every sportsman is unique, Leica has developed three series of riflescope models with high-performance optics and the most sophisticated and precise technology: the Magnus i, Visus i LW and ER LRS models. The Magnus i range impresses with proven optical and mechanical systems and innovative details such as turret scale zeroing without tools and reticles with optimised dot coverage. The Visus i LW models are high-performance all-rounders with unique product design and surface finishing. The dependable ER LRS series features a 10 cm/4 in. eye relief, the longest in its class. 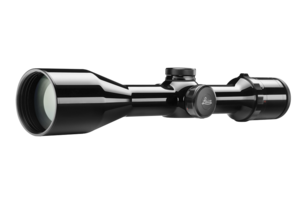 Leica has developed three series of riflescope models with high-performance optics and the most sophisticated and precise technology. With these products, you maximise your chances of success every single time. Intuitive handling, outstanding light transmission and image quality, extraordinarily high contrast as well as outstanding design are what define riflescopes engineered by Leica. 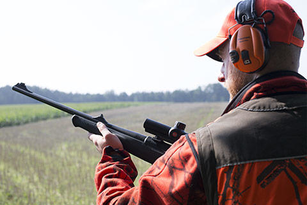 Designed with the users in mind and extensively tested in the lab and in the field, the riflescopes from Leica work with you under every field sport circumstance, every time. 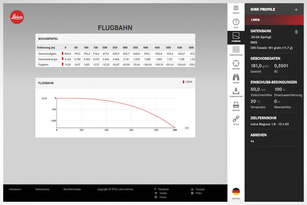 The programme calculates the precise reticle adjustment value required on the basis of charge and distance parameters. 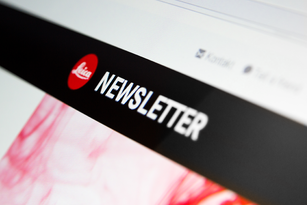 Receive exciting and useful information on Leica products and events via e-mail. 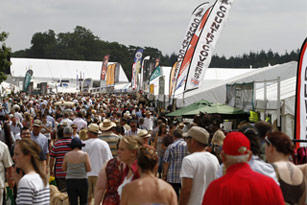 Dealer days, exhibitions, workshops and trade fairs – here's when and where.